GRAYSLAKE, Ill. (WLS) -- A Palatine man is facing several charges after police say they found a meth lab in his motel room. 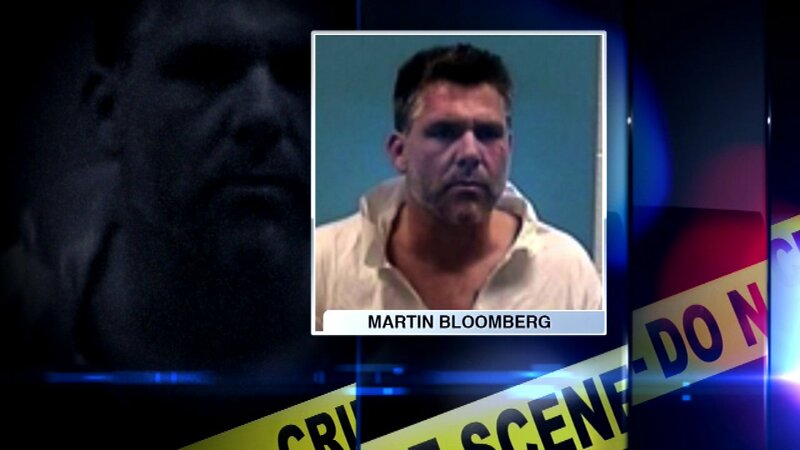 Martin Bloomberg, 40, was arrested at the Comfort Suites in Grayslake Monday night. Police say they found meth and chemicals related to meth production in Bloomberg's room. Motel guests had to leave the building as police and fire officials cleaned up the scene.